There’s nothing quite like a good release day that brings a ton of updates for various Apple software installations. 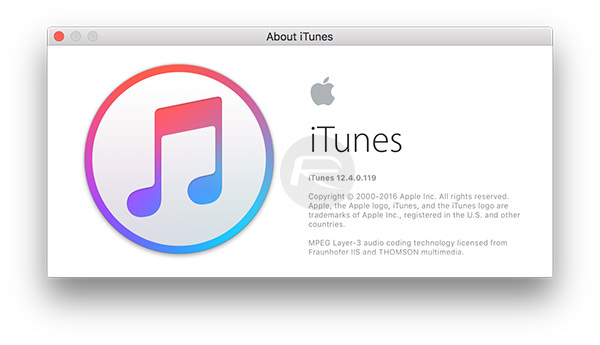 In addition to pushing out multiple new operating system updates, Apple has today released an upgraded version of its iTunes platform, taking the software to version 12.4. This latest update comes approximately seven months after iTunes version 12.3 was made public, and has actually been delayed multiple times as the company’s engineers looked to try and improve the overall experience for users who regularly interact with the iconic media management software. As expected, Apple’s latest iTunes release comes bundled with a number of design and visual changes that have been implemented as part of an effort to improve the overall user-experience. Many users have sounded off in public forums and on social media, and to Apple directly for that matter, about how they find iTunes quite confusing and difficult to use. To that end, it seems that Apple has tried to simplify the experience by re-introducing the familiar sidebar for navigation, as well as a new ‘Media Picker’ to give users quick access to media options. This time around, the company has actually chosen to publish some informative releases notes as well. 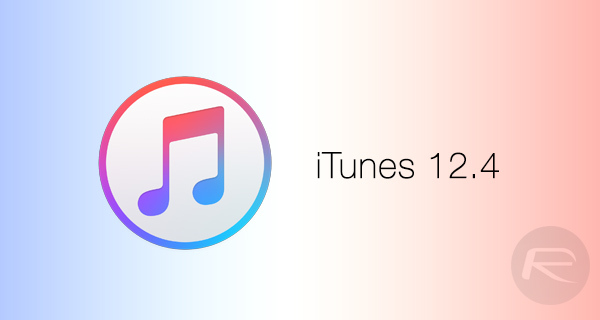 Here’s the full official changelog for iTunes 12.4. The simplification of the navigational experience will definitely appeal to those iOS device owners who not only regularly use iTunes to manage the content on the devices, but to also interact with services like the iTunes Store and Apple Music. iTunes 12.4 is available to download via the Mac App Store right now. It appears the update hasn’t been pushed out to the Windows platform as yet, but we’ll be sure to update you with the news as soon as it does.